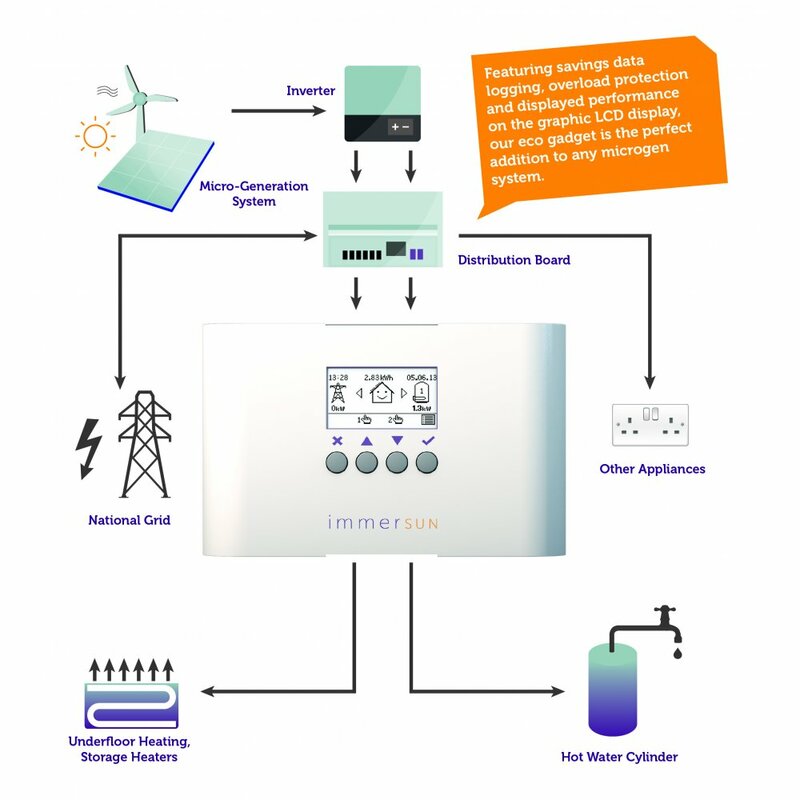 The immerSUN is our ‘state of the art’ energy saving device. It helps you to self-consume the green energy produced by your microgeneration system, and is compatible with all renewable generation technologies, including solar PV, wind turbine and hydro systems. 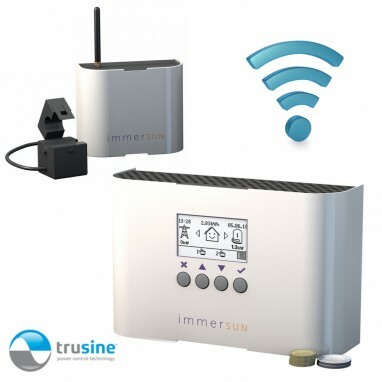 We are able to install the immerSUN as part of your solar installation, or it can be fitted at a later date.